Welsh-born Jon Langford is a founding member of the legendary punk band Mekons and has released numerous recordings as a solo artist and with other bands, most notably the Three Johns, the Waco Brothers and the Pine Valley Cosmonauts. 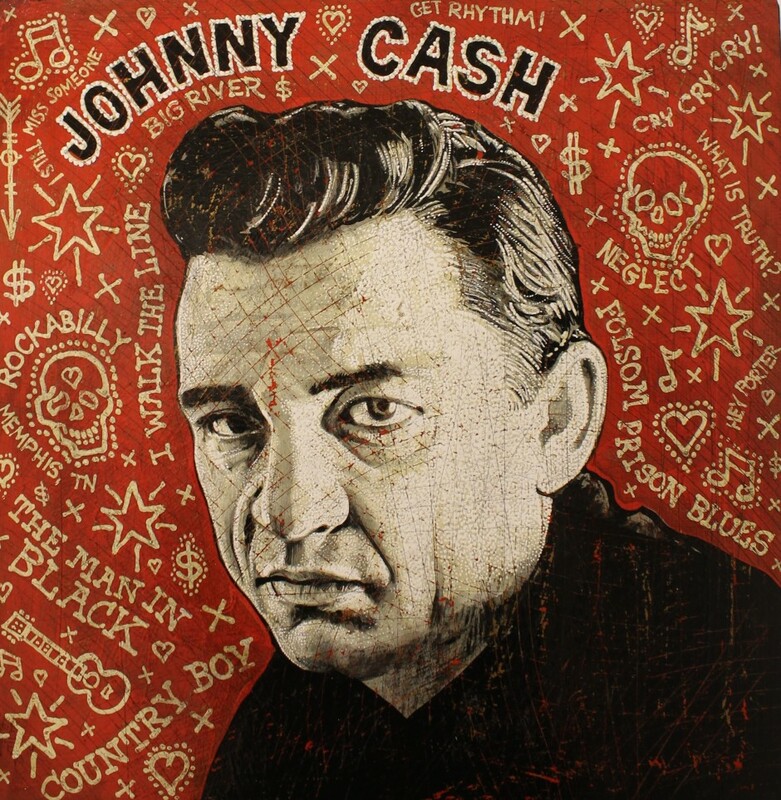 He is also a prolific and respected visual artist best known for his striking portraits of country music icons. Nashville Radio, a collection of his art and writing was published by Verse Chorus Press in 2006. In 2015 Langford was the artist in residence at the Country Music Hall of Fame. He now lives in Chicago with his wife, two children and a turtle called Brian.